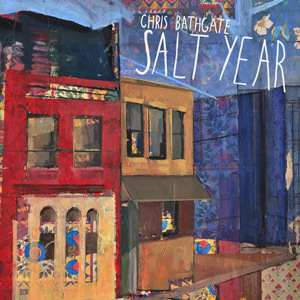 In 2007 Chris Bathgate made an exceptional splash with critics and fans all over the globe with the release of his third LP A Cork Tale Wake and it’s breakout track ‘Serpentine’. It saw him touring the world several times over, engaging with people he never knew he’d reach, and finding himself on the surreal brink of becoming a breakout act in a tumultuous time for those living as musicians. The BBC lauded Bathgate as a new emerging talent, NPR hailed him as a young artist “with an enormously promising career”, and The Independent dubbed his highly touted single ‘one of the most beautiful songs you’ll hear this year’. 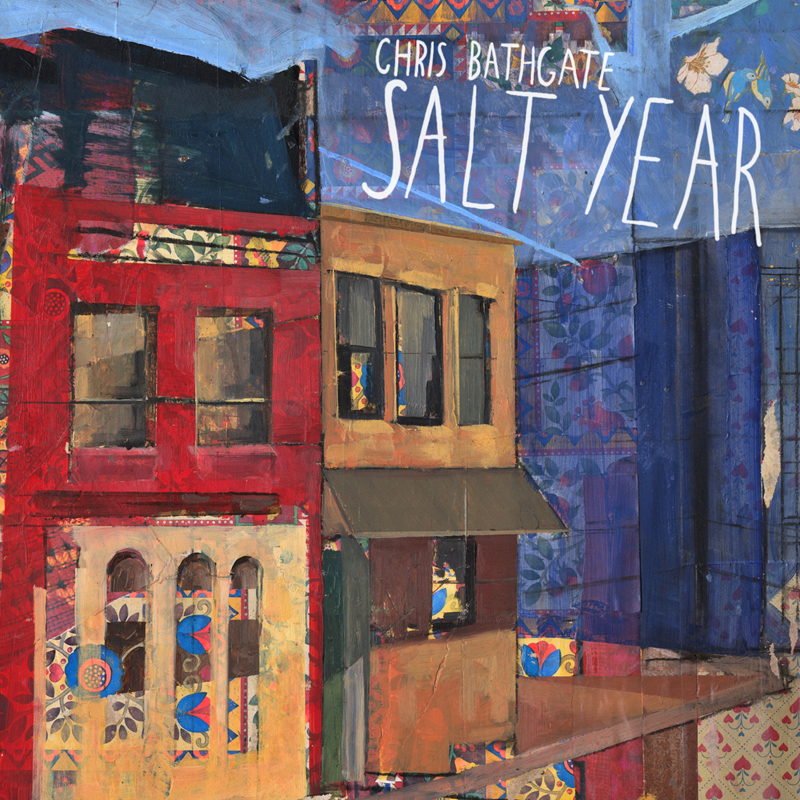 Salt Year continues where A Cork Tale Wake left off: slow and deliberate... a cacophony of ambient sounds... bleeding out with lyrical imagery delivered in the heartfelt vocal tone so many have come to know Chris Bathgate for. 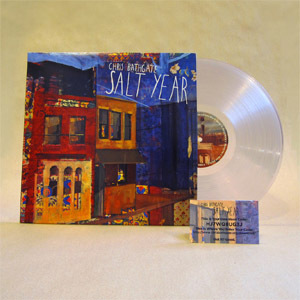 But, it quickly gains velocity, gets loud, embraces confrontation, and shows a more fully realized songwriter learning not to pull any punches. Instead of gently tugging at the heartstrings, it unabashedly tears at them. It addresses the darkest parts of relationships and ends with catharsis.